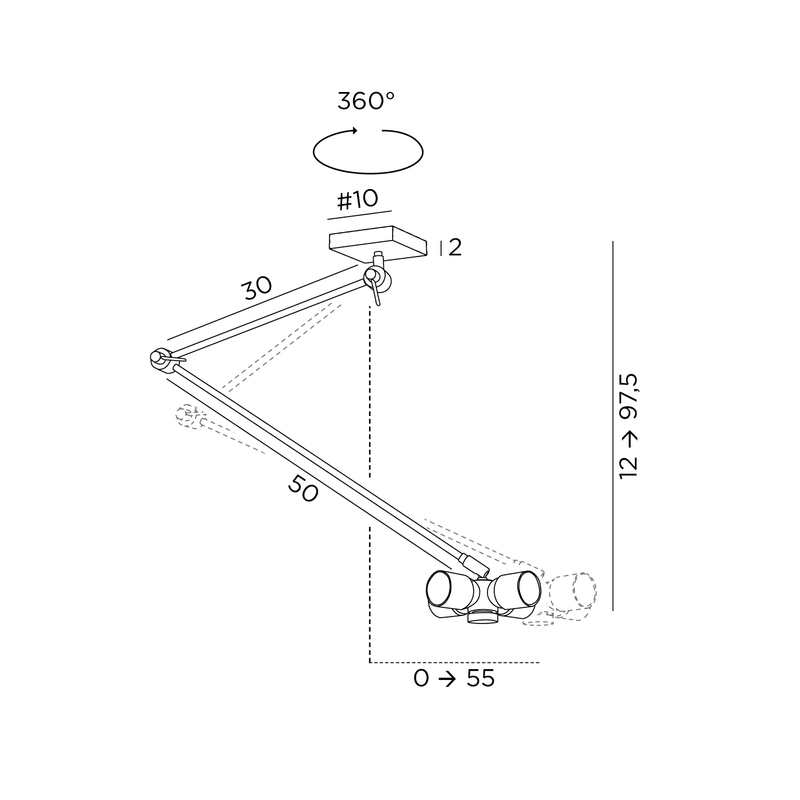 Suspension to place a shade. Including : square base, set of mobile tubes and NOURRICE (4xE27 fittings). 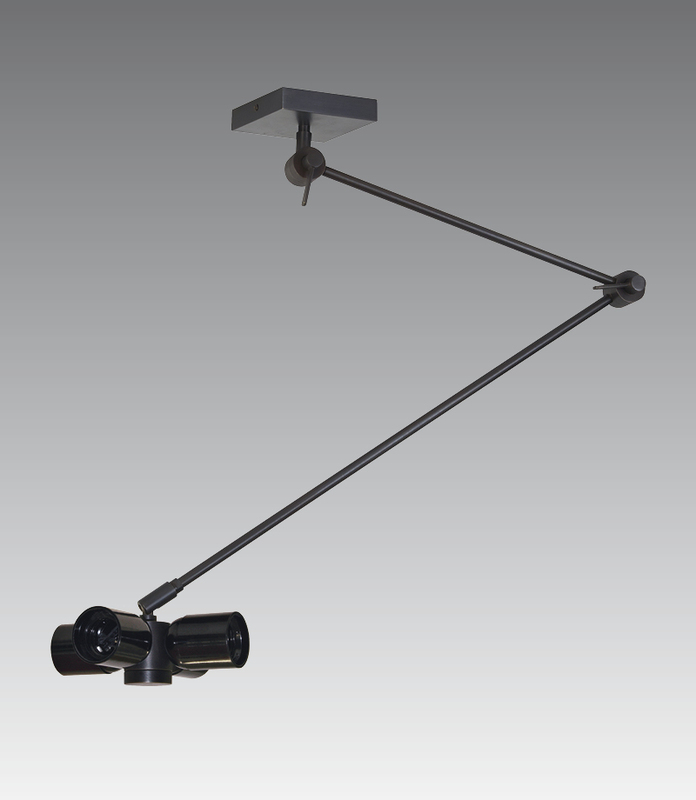 This fixture allows to bridge the distance, up to 55 cm, between the current output and the positioning of the shade.